Automatic Inductive Lighting that activates automatically when dark. The lighting wraps around the rear of the helmet giving increased visibility. Hands Free Phone Calls - Utilizing the Windbreak Microphone and Bluetooth Speakers, you can answer or make hands-free phone calls on the go. Stereo Speakers - Listen to music or podcasts from your connected smartphone through the easy-to-use app with the Bluetooth stereo speakers safely as you will still be able to hear your surroundings. SOS Alert - The 3-axis G-sensor integrated into the helmet gives you peace of mind when cycling alone. When the G-sensor senses an immediate acceleration followed by a lack of movement. GPS Voice Navigation - Listen to GPS voice sat nav directions through your connected smartphone. The award-winning BH51 M by LIVALL is the perfect choice for city persons and commuters. The smart helmet comes with integrated LED lights with automatic day/night mode and 270° illumination that automatically switch on at dusk and night. Thanks to a smart connection with your mobile phone, you can use the integrated loudspeakers and microphone to answer calls, listen to music or talk to friends with the walkie-talkie function. A true all-rounder! 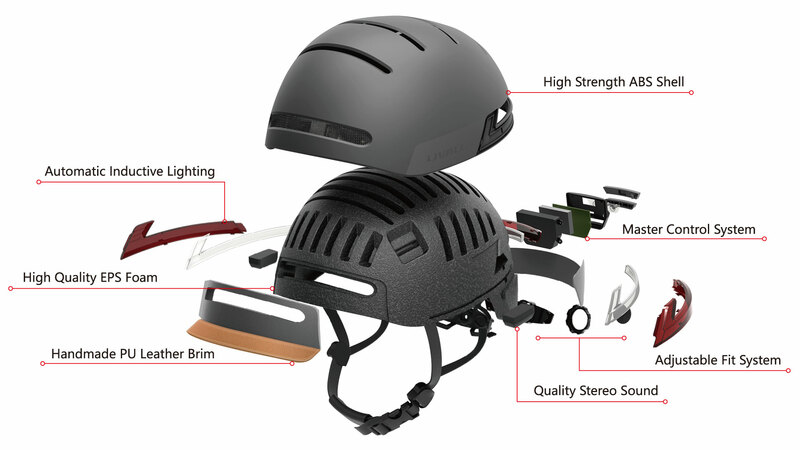 The multiple award winning LIVALL BH51M smart and safe urban cycle helmet is a multi-functional lightweight helmet that combines both safety and connectivity. With automatic inductive LED safety lighting with 270° visibility including turn signal indicators, handlebar remote control, stereo speakers and Bluetooth technology to connect to your smartphone makes this helmet perfect for the urban commute. The two built-in Bluetooth stereo speakers and windproof hands-free microphone enable you to listen to music on the go, answer phone calls remotely, and hear GPS sat nav directions while being safely aware of your surroundings. 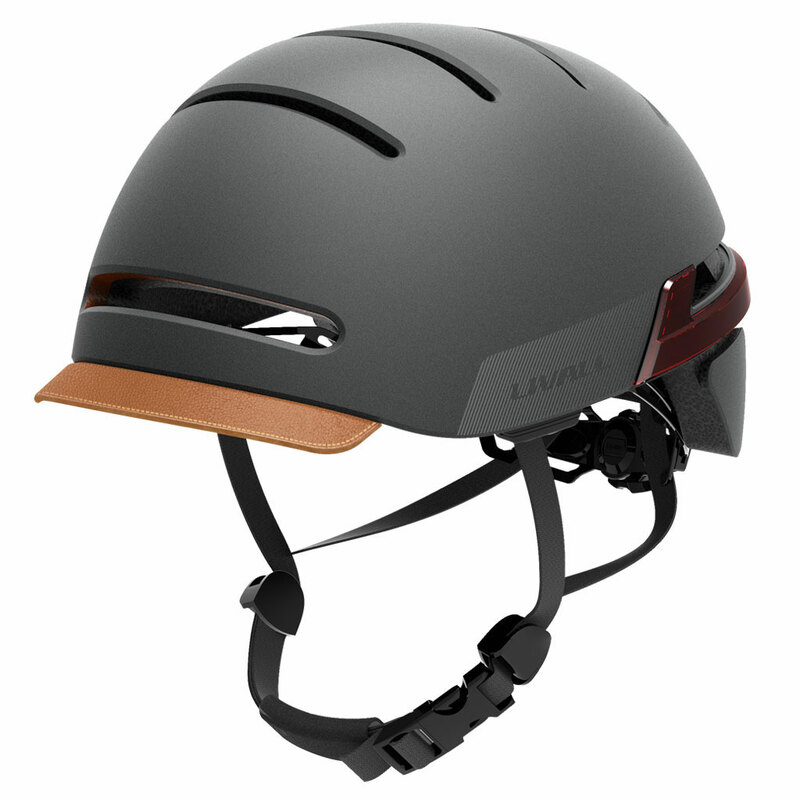 Making the LIVALL BH51M smart helmet even safer in the event of an accident the built-in 3-axis gyroscope activates an SOS Alert on your that is sent to your designated contact along with your GPS location. Peace of mind for you and your friends and family.